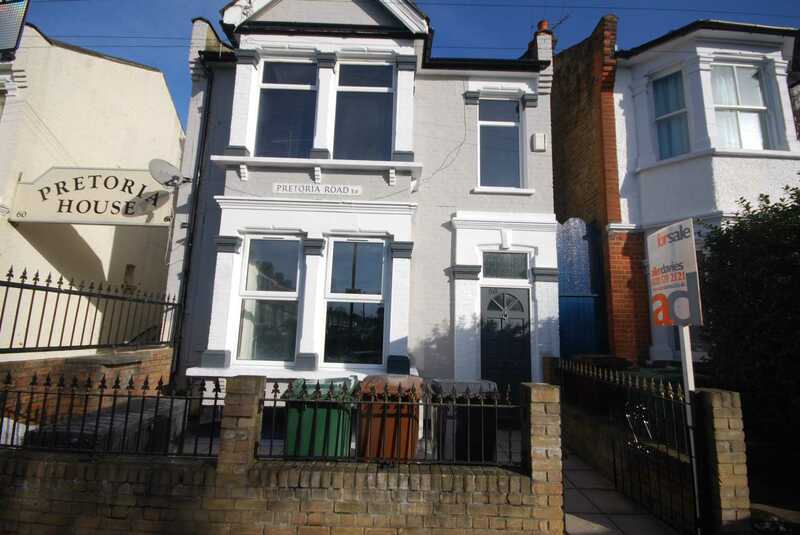 ** GUIDE PRICE £400,000 - £420,000 ** ALLEN DAVIES are pleased to offer FOR SALE this GROUND FLOOR CONVERSION. 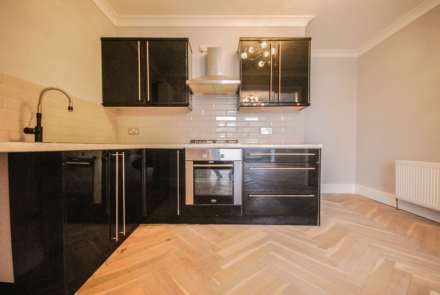 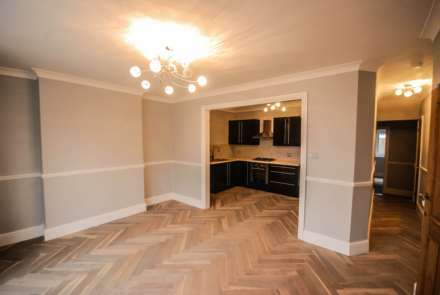 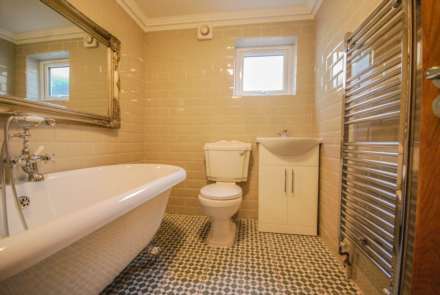 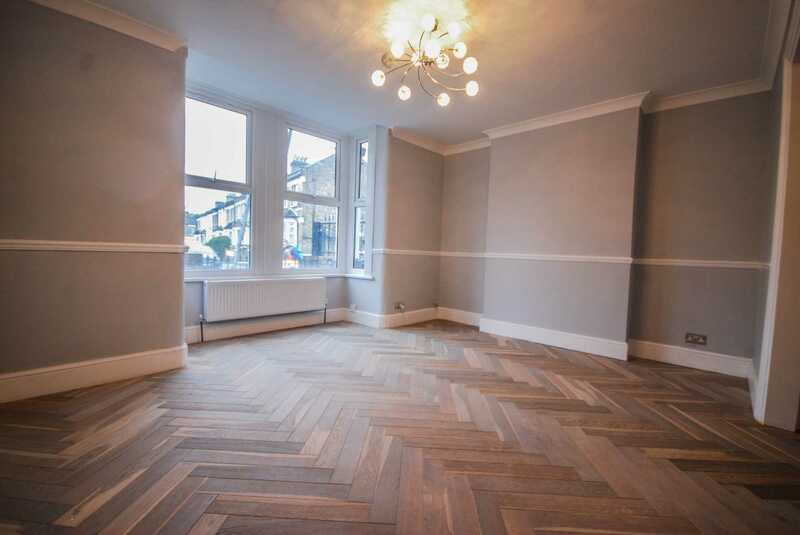 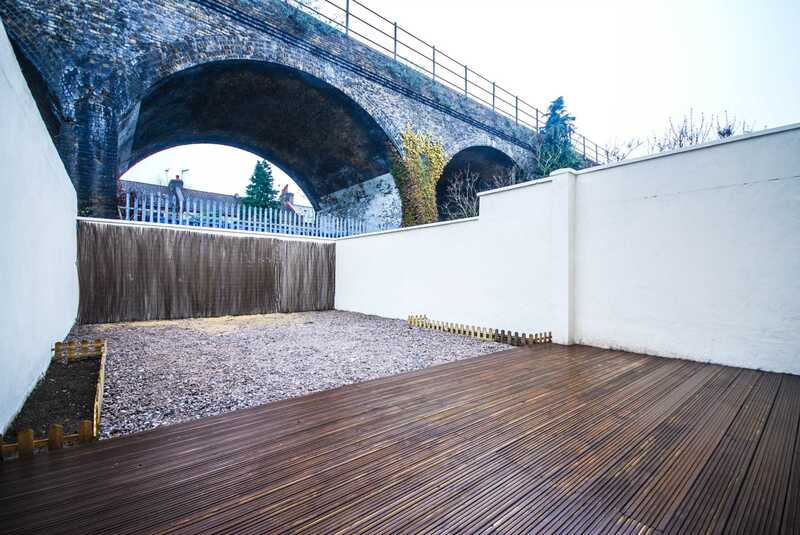 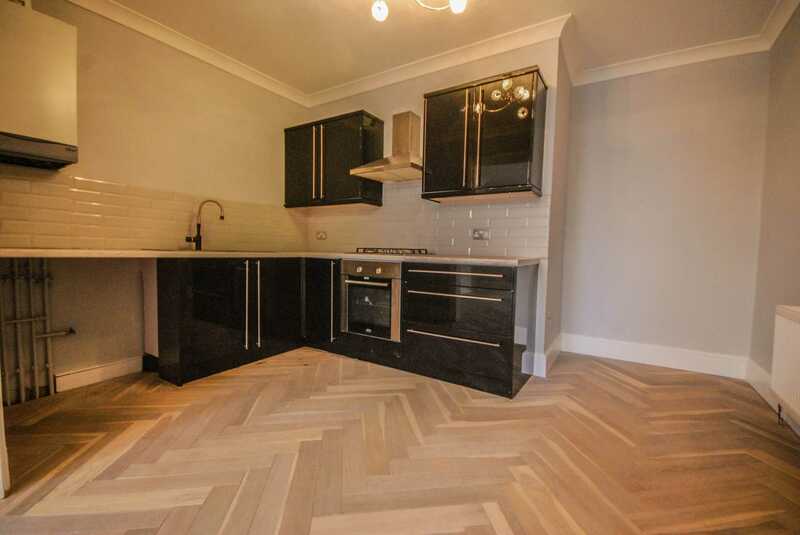 The property has been REFURBISHED and offers an EXCELLENT KITCHEN/LIVING SPACE. 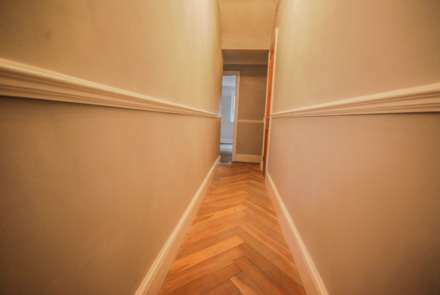 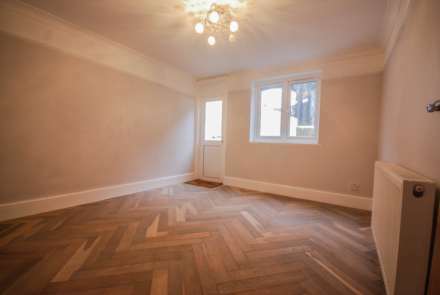 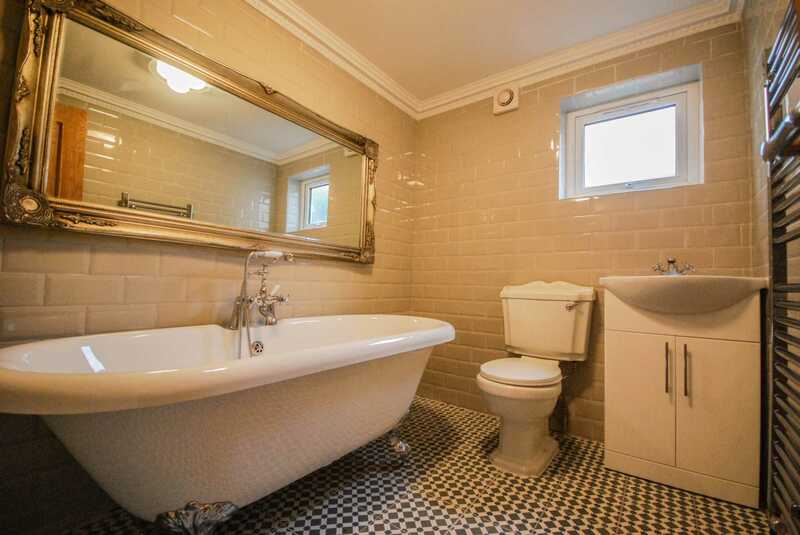 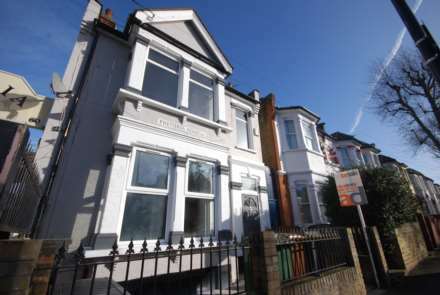 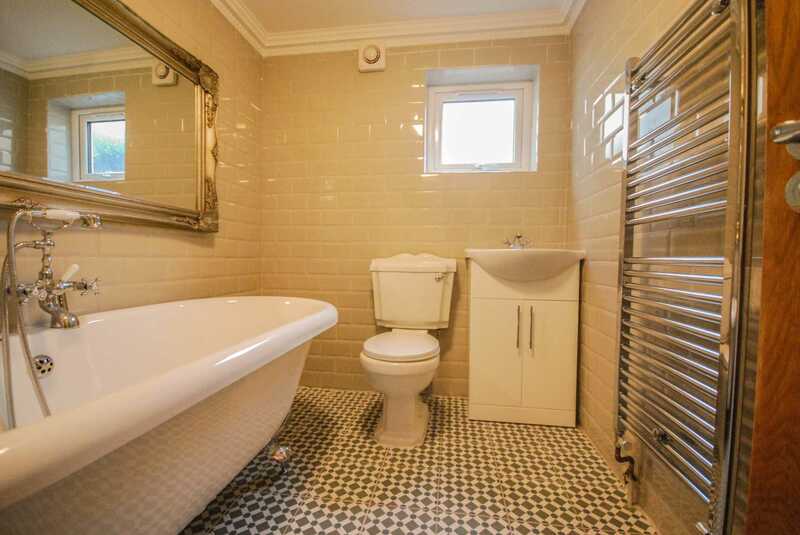 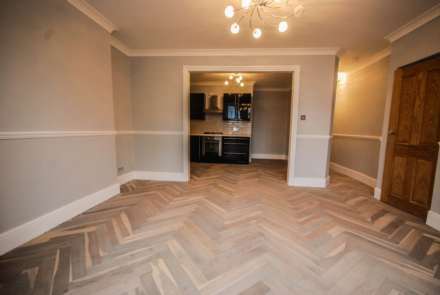 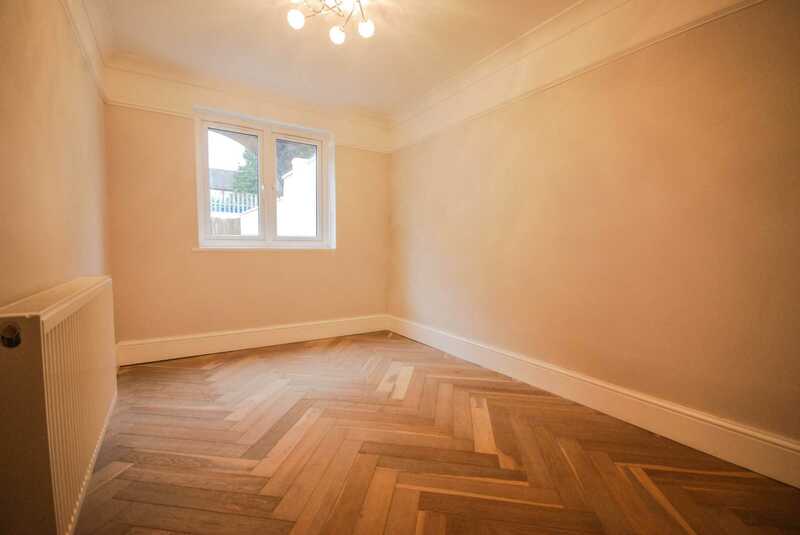 The property is located within minutes walk from LEYTONSTONE UNDERGROUND STATION and is close to GOOD local schools and within the FRANCIS ROAD validity, with it`s collection of CAFE`S and RESTAURANTS. 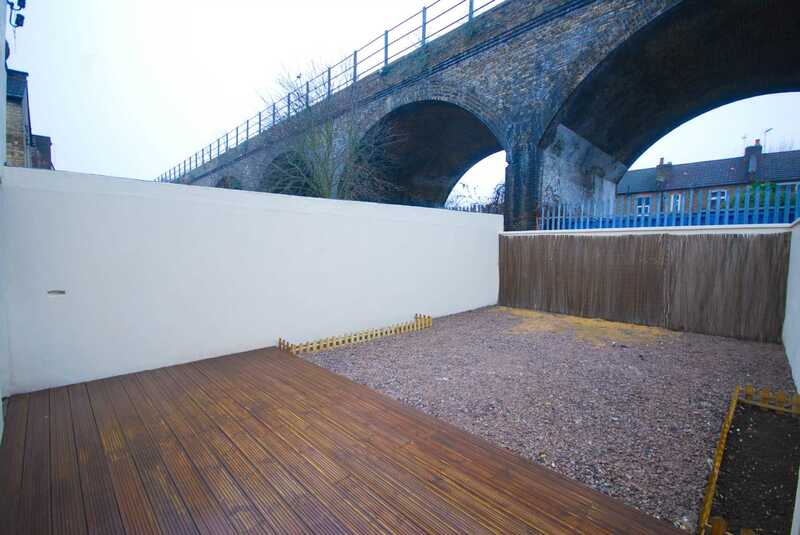 The property benefits from IT`S OWN GARDEN, OPEN PLAN KITCHEN/LIVING SPACE and its offered on a CHAIN FREE basis.